Jazz musicians and mathematicians view their work in much the same way: mastery of theory, problem solving, skill sets, and joyous, spontaneous creation are all part of the deep history and the ongoing development of jazz and mathematics. 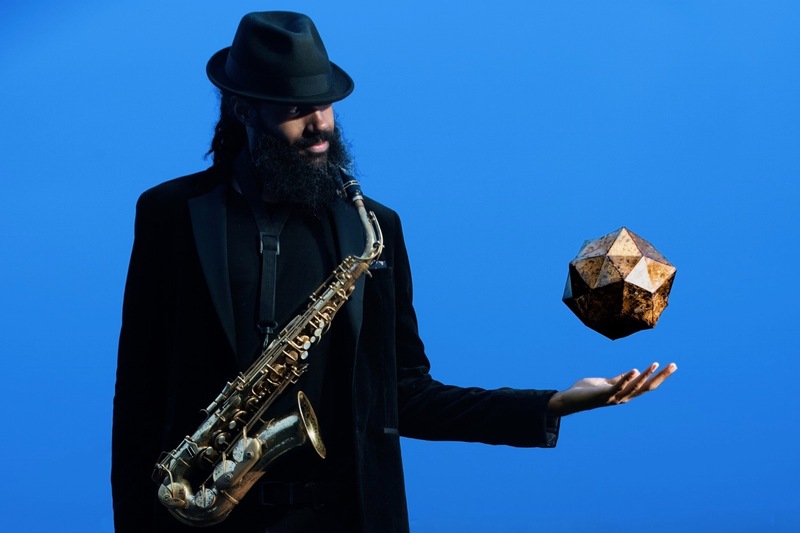 Quadrivium, MoMath's exciting Math+Music Salon hosted by jazz saxophonist Marcus Miller, brings together the creative and technical communities in NYC and creates a space where learning and growth are filled with fun, wonder, and warmth. Enjoy performances by host and moderator Marcus Miller; then stick around for the afterparty, featuring music by DJ Luna Rosa and a lively dance party on Manhattan’s only Voronoi dance floor.